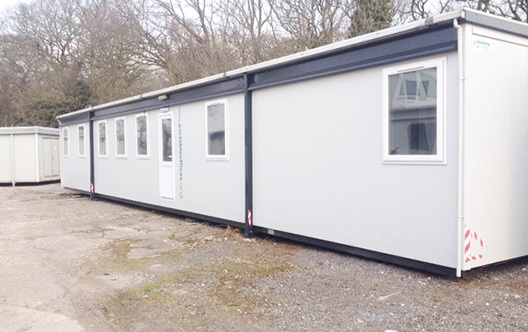 Portakabin Pacemaker Building 10m x 3m. Open Plan with two entrance doors. 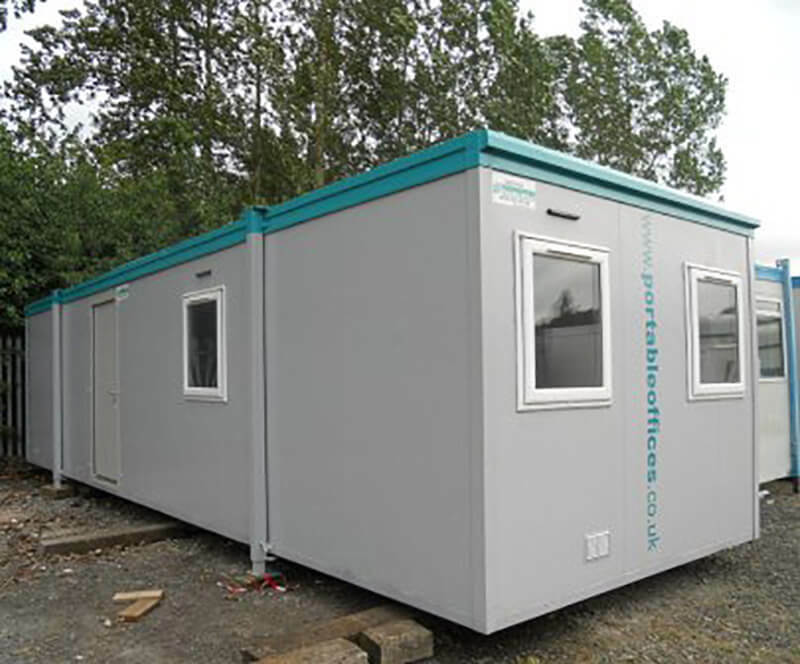 A robust, high specification jackleg cabin that is ideal for all applications. 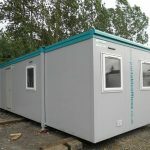 Available in a wide range of specifications to provide a safe and comfortable working environment in almost any location. 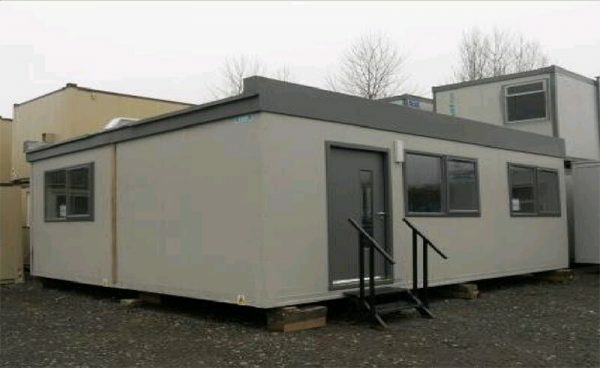 Our range of Jackleg cabins are designed to provide high quality accommodation and are delivered available for immediate use.